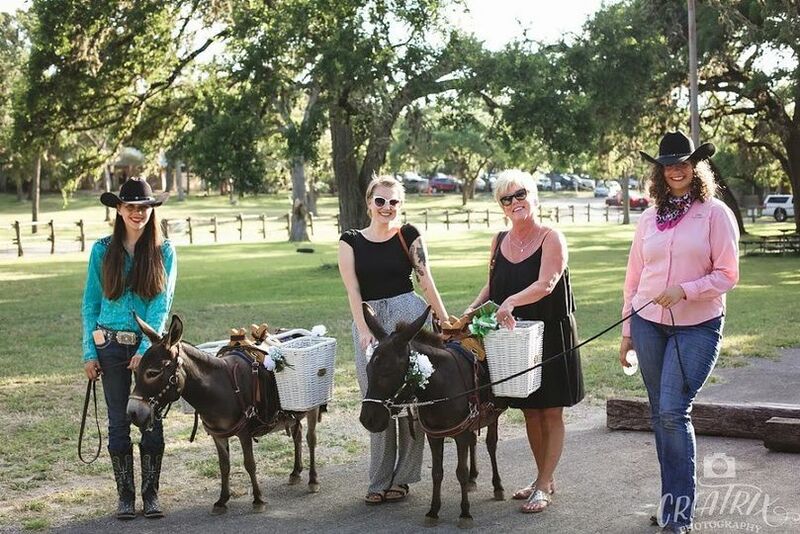 Ears With Beers is a Christian-based service business, owned and operated by Delaney Collins, an experienced horse and donkey trainer/handler. 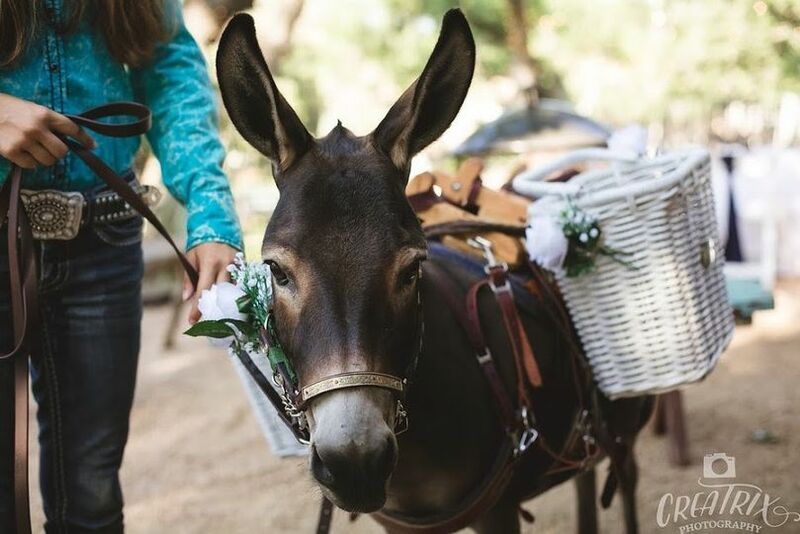 We will lead the donkeys around at your event and allow your guests to take beverages from the donkeys' baskets as well as pet and take photos with them. 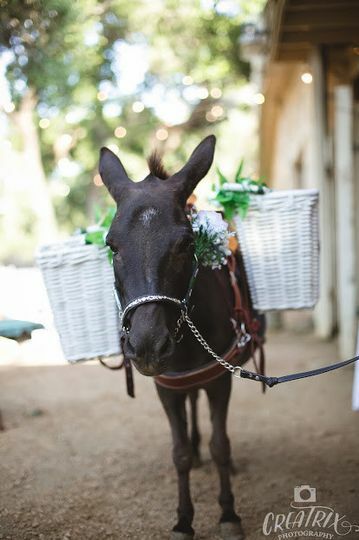 Contact us for more information and setting up a date and we will bring the donkeys to your celebration! 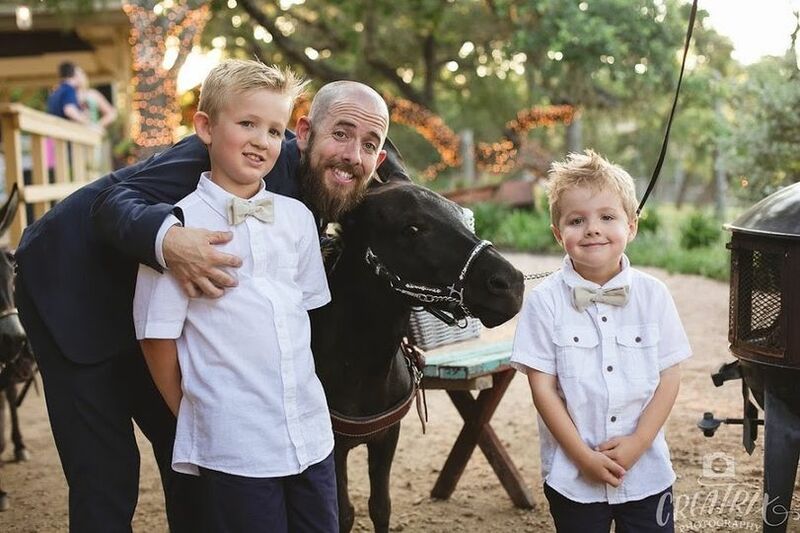 Hands down one of the best decisions I made for my wedding! I was able to surprise everyone (including the groom!) by having Ears with Beers at the cocktail hour. 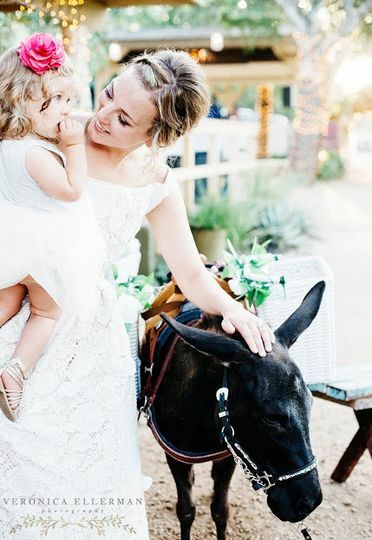 All my guests and my entire wedding party were so surprised and were so in love with the donkeys. It was a huge hit! 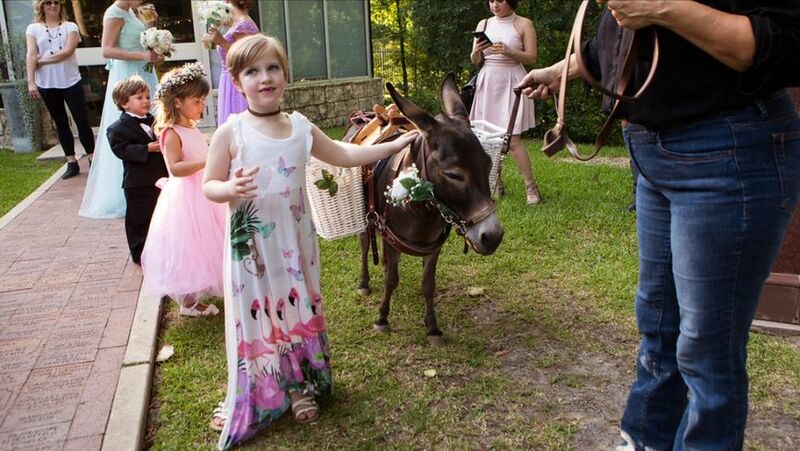 I am still seeing friends post pictures of themselves on social media from the wedding with the donkeys. Some friends are still randomly texting me saying how awesome the beer donkeys were. I could not be more happy about my decision!! Thank you so much for your review, Rachael! We so enjoyed working with you! 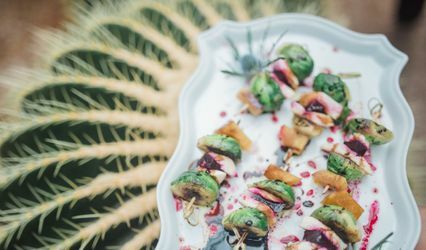 Please feel free to call us for any other celebrations you have! The miniature donkeys through Ears with Beers were amazing!! 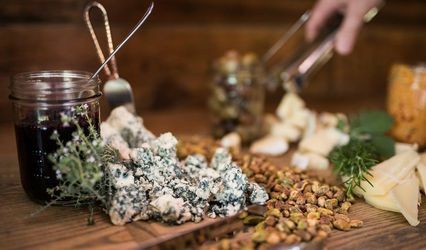 Such a big hit with our guests. We were so glad we got them. So cute and very clean and well mannered. Our cocktail hour was outside at the Addison Grove and it was 30 degrees and drizzling on our wedding day. 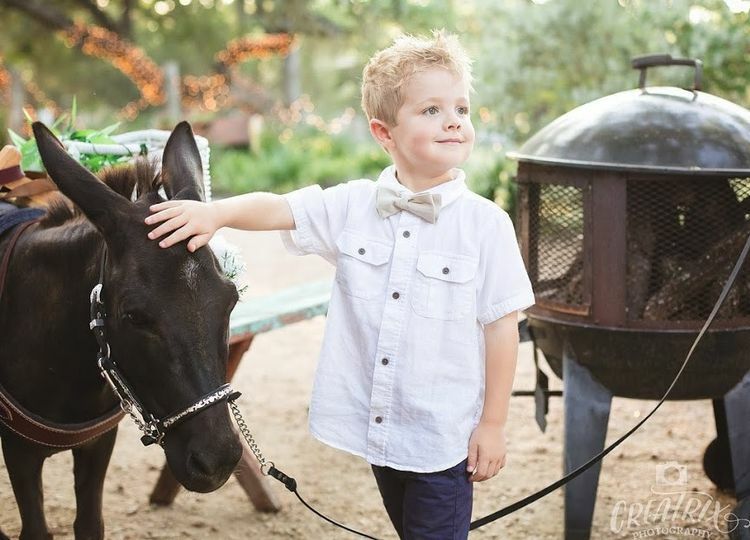 The donkeys were the perfect distraction from the cold weather. Delaney is amazing to work with. Very responsive and organized. Everything was so easy to set up. Also more affordable than other beer burros we looked into in the area. Would highly recommend booking with Ears with Beers to anyone!! 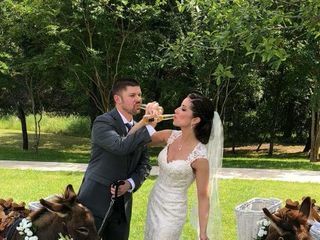 Ears with Beers was the second greatest thing that happened at my wedding, apart from marrying my best friend! :) I worked with the owner, Delaney, to coordinate their arrival during our cocktail hour as a surprise for our guests. 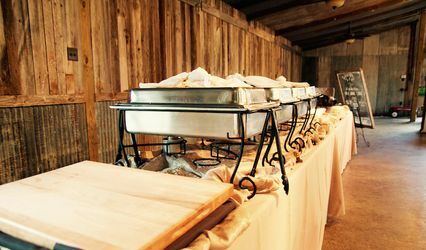 They were a huge hit - and the burros could not have been sweeter. They were very gentle, very calm, and SO SOFT! 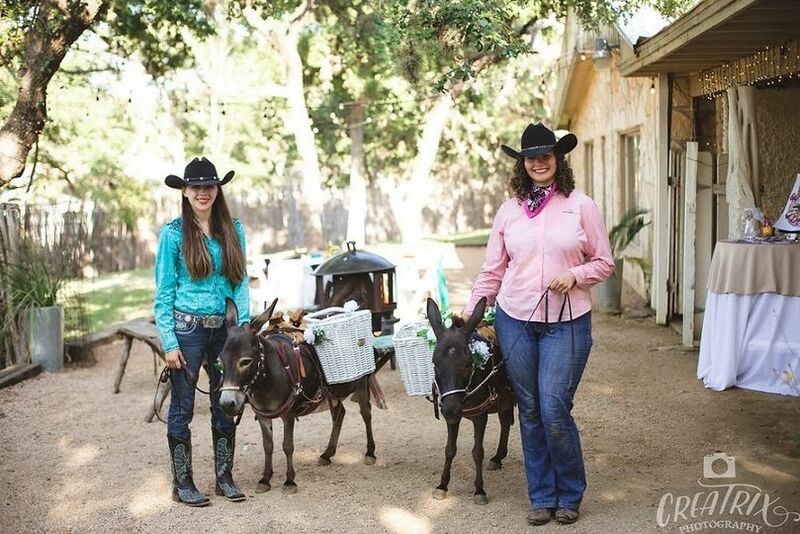 Since they're mini donkeys, we had them serve mini Coronas (Coronitas) and it was so much fun. 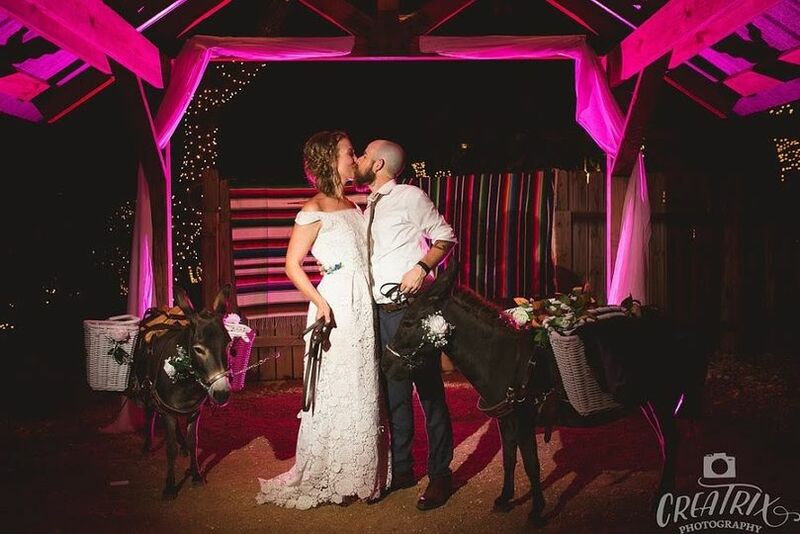 Our guests couldn't stop talking about the beer donkeys - I think it really gave our wedding something special that no one had ever seen before. I'm so, so, so glad that I hired them for our big day. 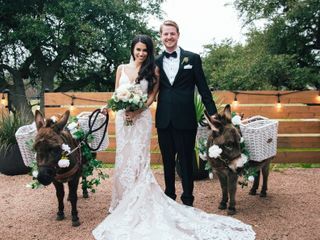 If you're considering beer burros for your wedding, DO IT! I promise you will not regret it. I would give them ten stars if I could. Thank you to Delaney and her staff for making my day absolutely perfect.